NICKMERCS, world famous Fortnite controller Esports player, made an amazing 4 kills at the end of a match in Fortnite Pop-Up Cup Duo. The Pop-Up Cup is very different from a regular Fortnite match, which allows Fortnite players to compete in a much more competitive way. Players earn 50 health or 50 shield for eliminating another opponent. However, some players voiced their concerns over this. As it happens sometimes; players knock down an opponent and the enemy leaves the game before they are eliminated. This means the eliminator cannot gain any health or shield. Let us look at the story of how this happened. NICKMERCS, rocking his PS4 controler, and his Duo teammate Nicholas ”Zoof” Zufan were playing in Pop Up Cup Duo. NICKMERCS lost his teammate as the match progresses. The final circle was near Fatal Fields on the map. This all happened in a 25 second period. NICKMERCS had already three kills under his name. After a build battle, NICKMERCS had the upper hand as he opened a small hole and killed the first victim at the edge of the circle. He was using the Legendary Pump Shotgun. After that, he jumped from the build and recognized the enemy behind him, turned and missed with his shotgun but had enough time to pull his Suppressed Assault Rifle. He killed his opponent with a quick double fire. Later an unfortunate fellow made the mistake of running next to him. He knocked him out with a Rocket Launcher. The last person had the height advantage building behind NICKMERCS. Perhaps the most amazing kill of this clip came at that moment; NICKMERCS with a 180-degree turn, first shoots his legendary shotgun and later with the suppressed assault rifle finishes his opponent. This also got him and his teammate the Victory Royale and a juicy 47 points in the Pop Up Cup. This showed the amazing skill set of NICKMERCS with a controller. Fortnite has one distinct difference from its rivals. The difference is that it has mouse and keyboard support on the console as well as controller support on PC. People from all over the world can play with their friends with crossplay. 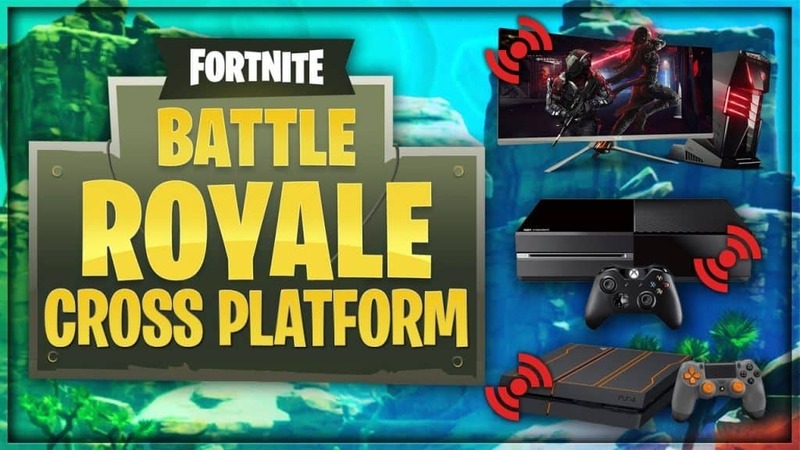 Which proved valuable in the end, one of the reasons that Fortnite became so popular that there are no boundaries between players. Everybody can play with everyone(well except the crossplay issue between Xbox and Ps4 that lasted for a while). 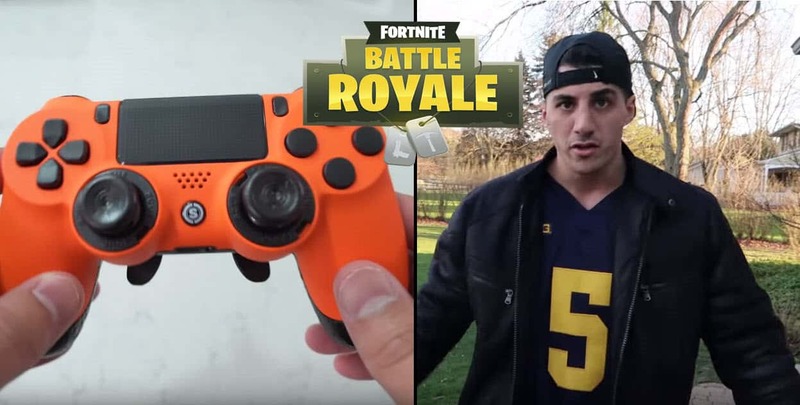 This made it possible for players like NICKMERCS and his ex-duo teammate Aydan”Aydan” Conrad to make an appearance with their controllers. Stay tuned for the upcoming news.